While supplies of imported limes look ample, sizing may take a hit for now. “We have plenty of supply on small fruit but we have limited supply on the larger fruit which is 175s, 150s and 110s,” says Alex Landin with Limonik Produce Inc. in McAllen, Tex. “We have plenty of volume on the small ones—250s, 230s and 200s. That’s because of lack of rain.” Overall volume matches last year’s levels. 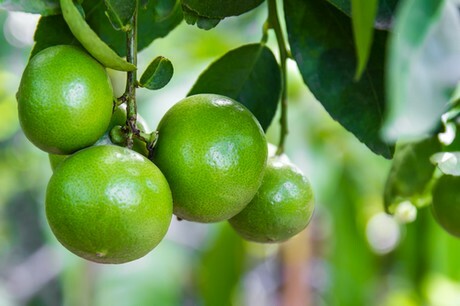 The limes, which Limonik is currently bringing in from Veracruz, Mexico, are also seeing higher pricing than normal—normally from July-September, pricing ranges from $6-$7 FOB for Texas. “But because of the hurricane that hit last year, it took a toll on us this year and that’s why our prices are higher than normal,” says Landin.